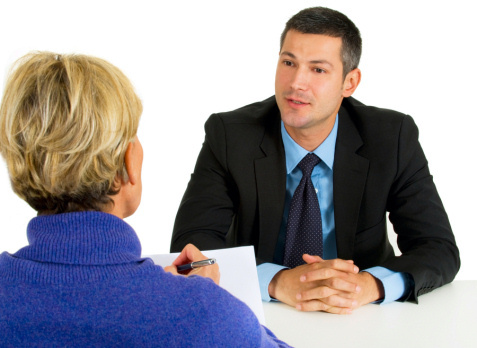 With a very competitive job market, prospective employers are getting much more demanding in their interviews. Basically, they don’t want to just talk to you. They want to see what you can do. So job applicants end up doing work for free as they work through projects developed by the prospective employer to test actual skills. This is new in many industries, even if it’s been commonplace in the tech world for years. Software jobs in particular involve hacking sessions as part of the interview process. That said, it’s a new trend that you have to be prepared for.